Direct from Starkey Hearing Technologies via the Hearing Aid Battery Club. These batteries last just as long as the longest lasting hearing aid batteries in the world. 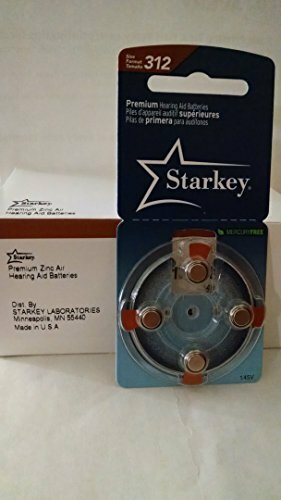 We get them direct from Starkey Hearing Technologies and they carry the Starkey or the Hearing Aid Battery Club label. Guaranteed or your money back. Free domestic first class shipping.